Old Spokes Home is proud to be a nonprofit member of 1% For The Planet, a global network of businesses, nonprofits, and individuals that brings dollars and doers together to accelerate smart environmental giving. 1% For The Planet connects us with donors who commit to spending 1% of revenue (corporate) or income (individuals) to saving the planet. The Community Health Centers of Burlington have been creating healthy communities with compassion, respect and access for all since 1971. With eight locations across Chittenden and southern Grand Isle Counties, CHCB offers quality medical, dental and counseling services for all community members, regardless of financial status or life circumstance. Boys & Girls Club brings youth to Bike Recycle Vermont to participate in Youth Shop and mechanics classes. Visit bandgclub.org to learn more. 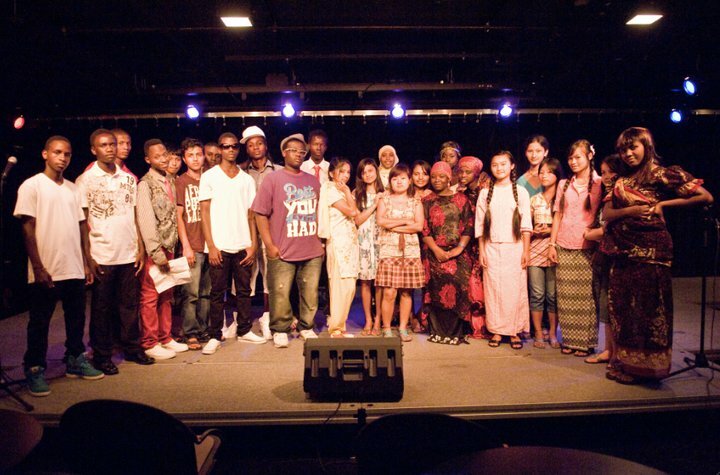 Diversity Rocks is a group for youth led by youth from different cultures. Diversity Rocks has partnered with Bike Recycle Vermont to bring opportunities for riding bikes and learning how to work on bikes to members of the youth group. ReSOURCE’s mission is to meet community and individual needs through (1) education and job skills training, (2) environmental stewardship, and (3) economic opportunities. ReSOURCE's YouthBuild program served as inspiration, a feeder, and a supporter of our pilot Apprenticeship Program in fall 2016. Click here to learn more about ReSOURCE. At Vermont Adult Learning, students work at their own pace and teachers employ strategies that work uniquely for each student. Through the High School Completion Program, Bike Recycle Vermont's Apprentices earned credits towards their high school diplomas while learning bicycle mechanics in the shop. Click here to learn more about Vermont Adult Learning. We partnered with King Street Center in summer 2015 to enroll some of the center's youth in our Bicycle Mechanics 101 class. King Street Center helps connect youth living in the South End with opportunities at Bike Recycle Vermont. King Street Center youth also attend Youth Shop. We partner with SPECTRUM's Multicultural Youth Program to run their summer bike club for teengage youth. Youth go on weekly bike rides to community gardens, scenic outlooks, local colleges to go on tours, and other local landmarks -- all while learning about healthy lifestyles and alternative fun via the bicycle. Learn more about the summer bike club in #4 of our blog entry, Summer 2015: 10 Magical Moments in the shop. Joint Urban Ministries Project's (JUMP) mission is to promote the physical, emotional, and spiritual well-being of people by providing spiritual care, direct assistance to meet basic needs, and advocacy. By providing Everybody Bikes vouchers to their clients, JUMP makes it possible for low-income clients to meet their everyday transportation needs. Learn more at jumpvt.org. Local Motion is Vermont's bicycle and pedestrian advocacy organization. Local Motion was Bike Recycle Vermont's parent organization from 2005 to 2014 and is currently acting at our fiscal sponsor. We partner with Local Motion to promote bike adovacy, run classes & workshops, and to promote cargo bikes via Local Motion's free Xtracycle rental, #MarigoldVT. Visit localmotion.org to learn more. 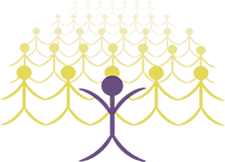 VocRehab offers free, flexible services to any Vermonter or employer dealing with a disability that affects employment. We've worked with VocRhab to place individuals in work experiences via volunteering as mechanics or front end helpers for Bike Recycle Vermont's Everbody Bikes program. VocRehab also provides their clients Everybody Bikes vouchers so that they can obtain a bike and/or repair services in order to access jobs. Parallel Justice offers support, validation and resources to victims of all crimes in Burlington, including property crimes like vandalism or theft. Parallel Justice provides Everybody Bikes vouchers to low-income victims of bike theft so that they may get a new bike. VPIRG is the largest nonprofit consumer and environmental advocacy organization in Vermont, with over 30,000 members and supporters. We maintain and repair VPIRG's fleet of 40+ bikes that canvasers ride around the state promoting and protecting the health of Vermont’s people, environment and locally-based economy by informing and mobilizing citizens statewide. 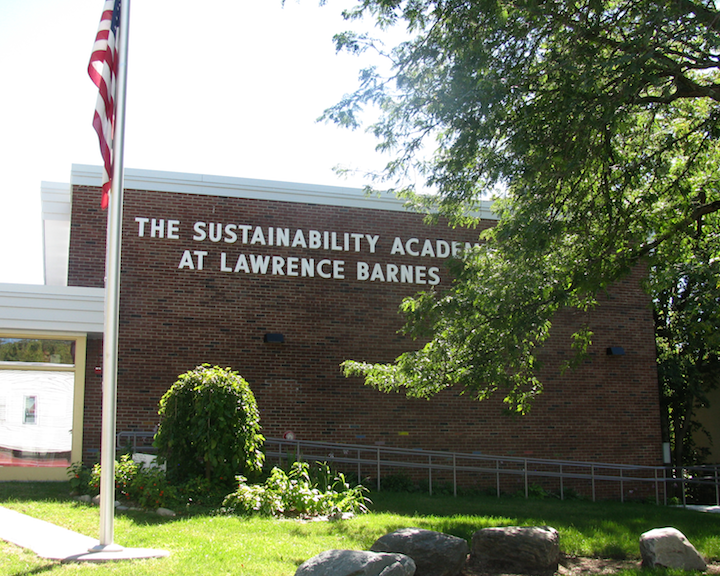 Sustainability Academy is an elementary magnet school located in the Old North End of Burlington, Vermont. The Big Ideas of Sustainability are integrated into curriculum and campus practices by interpreting state and district curriculum through the lenses of economics, the environment, and social justice. In 2015, Bike Recycle Vermont set up the school with a fleet of bicycles for students to use in physical education class. Bike Recycle Vermont has also been involved with the after-school bike club. 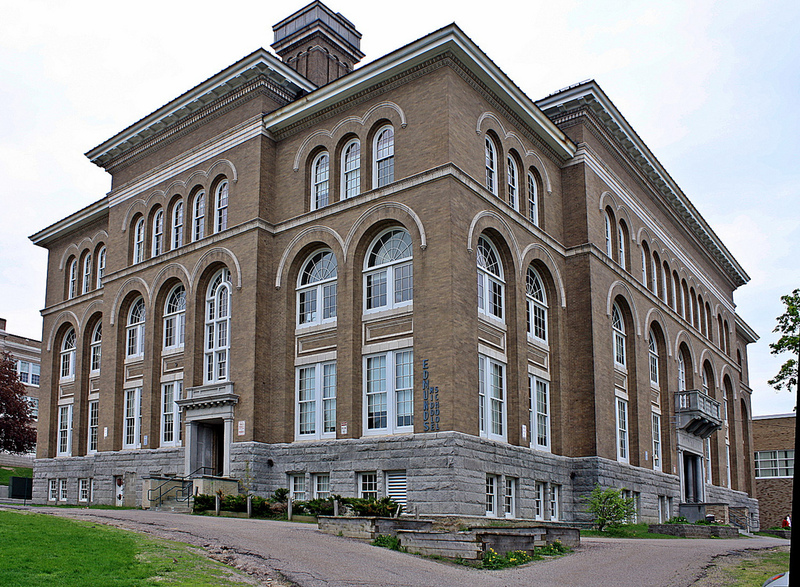 Edmunds Middle School is located in downtown Burlington. In 2016, Bike Recycle Vermont worked with teachers at Edmunds to set up a fleet of bicycles for students to use. The bicycles were used to as a hands-on way of teaching math and science concepts, as well as a means of transportation for students to access nearby natural areas to study the environment. Howard Center's mission is to improve the well-being of children, adults, families, and communities. Howard Center provides extensive programming that serves people experiencing mental health challenges, the negative impacts of substance abuse, and other barriers to well-being. By providing Everybody Bikes vouchers, Howard Center makes it possible for their clients to access bicycle to improve health, finances, and access to employment. 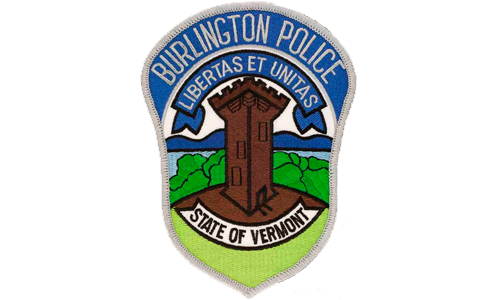 Burlington Police Department holds recovered bicycles for 6 weeks before donationing them to the Everybody Bikes program where volunteers refurbish them for low-income Vermonters in need of transportation. 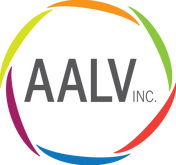 AALV helps new Americans from all parts of the world gain independence in their new communities through a range of integration services, including bridging case management, workforce development, behavioral health awareness, and interpreter services programming. AALV refers people to our Everybody Bikes program so they can access affordable transportation. VRRP is part of a nationwide network that breaks through social, cultural, and economic barriers so previously interrupted lives can flourish. In the neighborhoods surrounding Burlington, Vermont, VRRP opens doors for uprooted people, helping the world’s most vulnerable rebuild their lives. VRRP refers people to our Everybody Bikes program so they may access affordable transportation.